A few of you reached out asking if I’d be making an updated 2018 Free Printable Calendar for this year and I’m glad you did! It totally slipped my mind so thanks for the reminder. I loved the design of last years so I kept that the same and you still have the option to print either the 8.5×11 version or the little squares. If you want the tutorial on how to make the little wooden stand – check out last years post HERE. 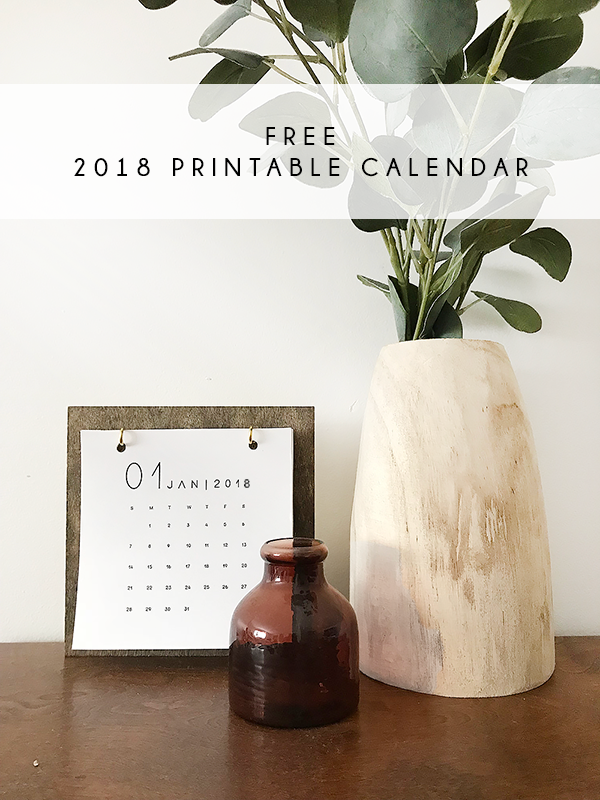 Print out your 2018 FREE Printable Calendar Below! Beautiful calendar design, I really like it. wonderful post thanks for it. 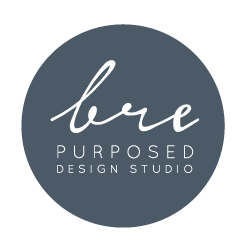 Thank you Bre!! This calendar is so cool. Appreciate you sending for us to print out. Hope you and your beautiful family are well. Happy New Year. xo. Thank you so much, Julie! Happy New Year! Cheers to a great start to the new year!